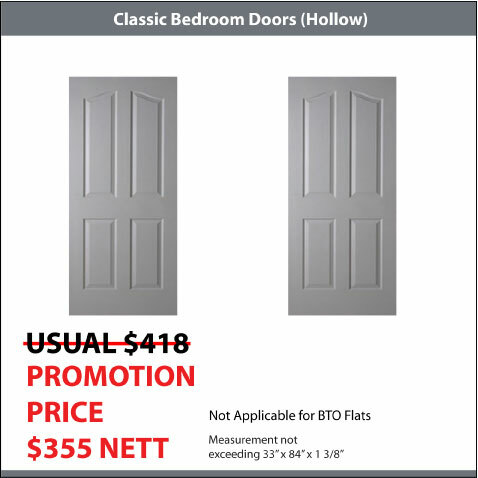 Classic Door is cost saving/ budget option for Bedroom Doors. 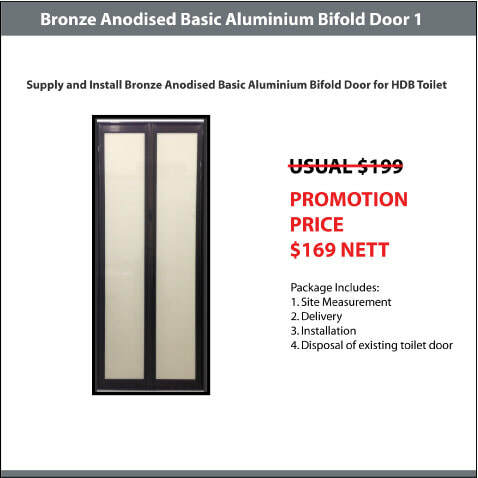 We usually install Classic Doors for HDB Flats, Condo, Apartment and Landed House. 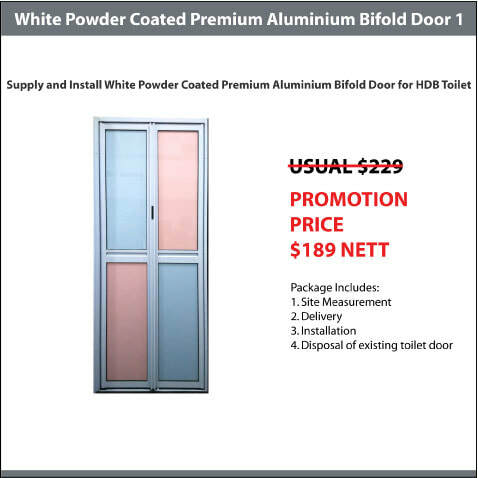 It is ideal for home owner who prefer their doors to be painted white or colour. 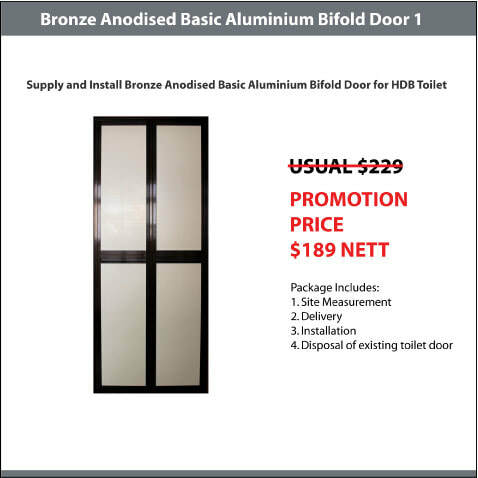 You can choose between hollow or solid core Classic Door for better noise filtering. We offer 6 different designs for your selection. 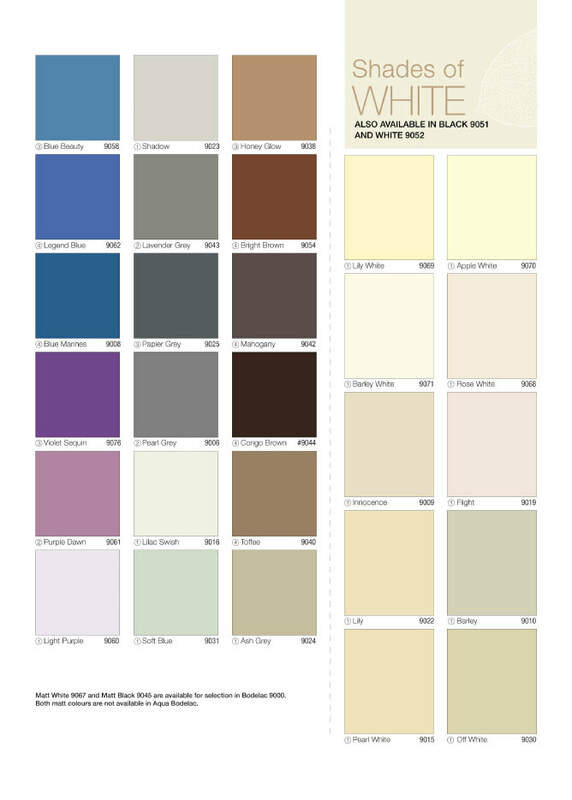 You can choose any colour from the Nippon or Focus Paint Catalogue to paint your new Classic Doors. 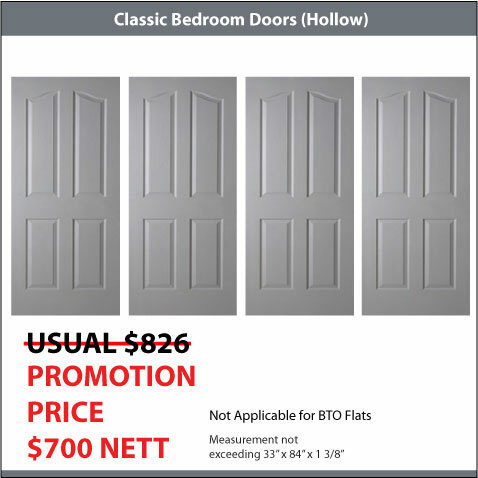 Over the years, we have completed thousands of classic doors installation for our customers. 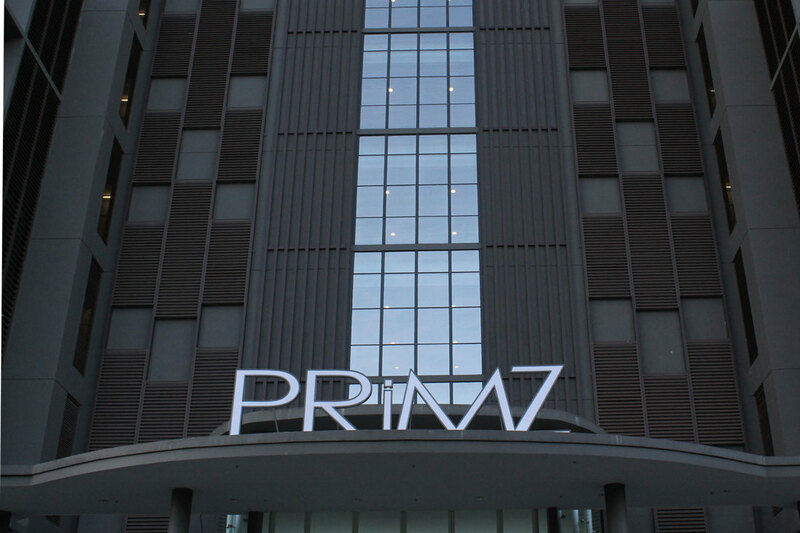 We try to upload pictures of completed project whenever we can so that potential clients can have a glimpse of our works and what we can offer. We let our effort do the talking. 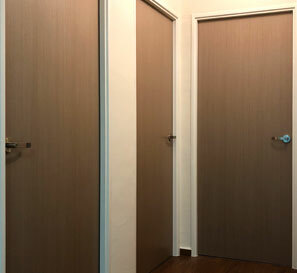 If you think that Classic Door is not your cup of tea, you might want to consider other bedroom doors that we offer like Nyatoh Plywood Bedroom Doors, Veneer Plywood Bedroom Doors or Laminate Bedroom Doors. 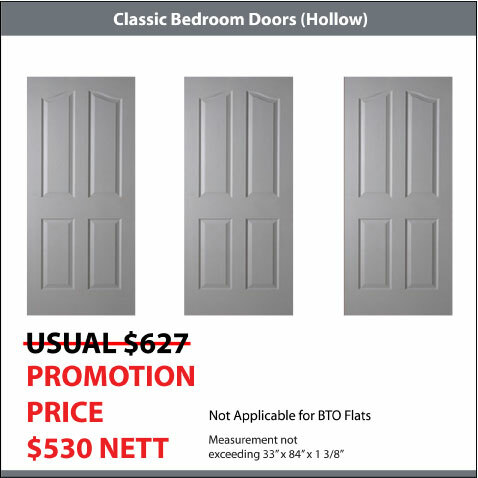 With so many options, we believe you will definitely find your ideal bedroom doors for your house. 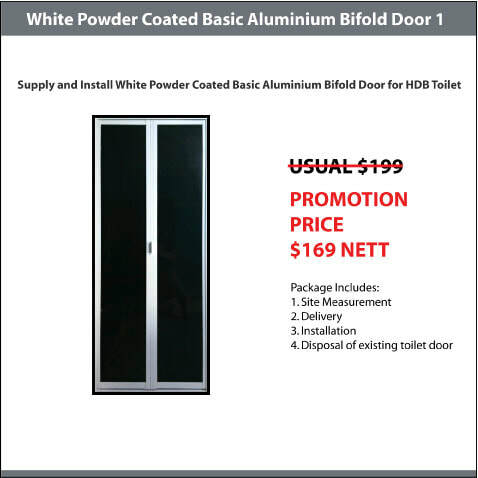 If you are going for our promotion Nyatoh Plywood Main or Bedroom Doors. 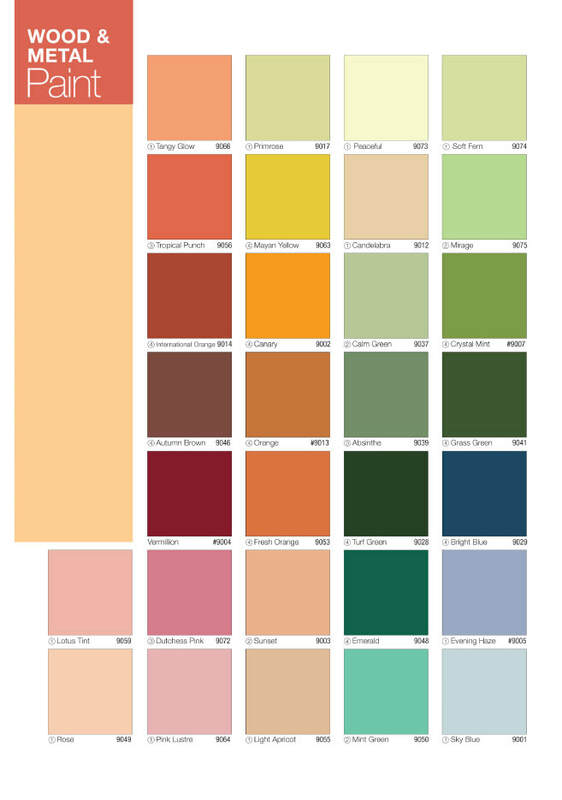 You only have one option but various varnish tones. 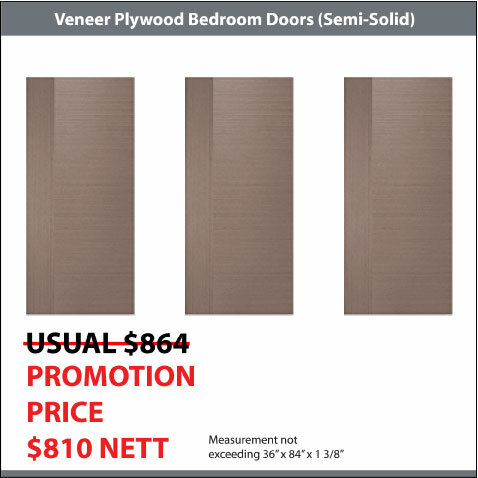 Pamper yourself with our Veneer Plywood Main or Bedroom Doors. 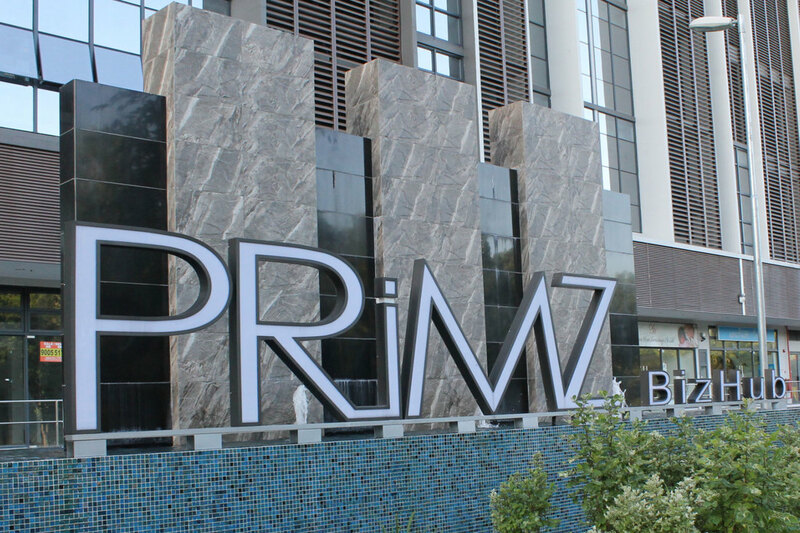 We offer you with at least 60 designs option for your selection. 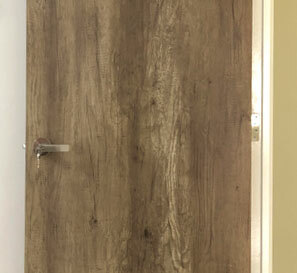 Choose your favourite Laminate Bedroom Doors from our online Laminate door catalogue.